TangoAustralia has joined forces with Mosman Cruise Centre, which specialises in travel to South America... to bring tango to their local community. A night of South American dance, music, food and wine will introduce many to the haunting music of the bandoneons with Duo Bandoneons, Emily-Rose Sarkova and Owen Salome and the superb dancing of Belen Silva and Mauricio Hernandez. 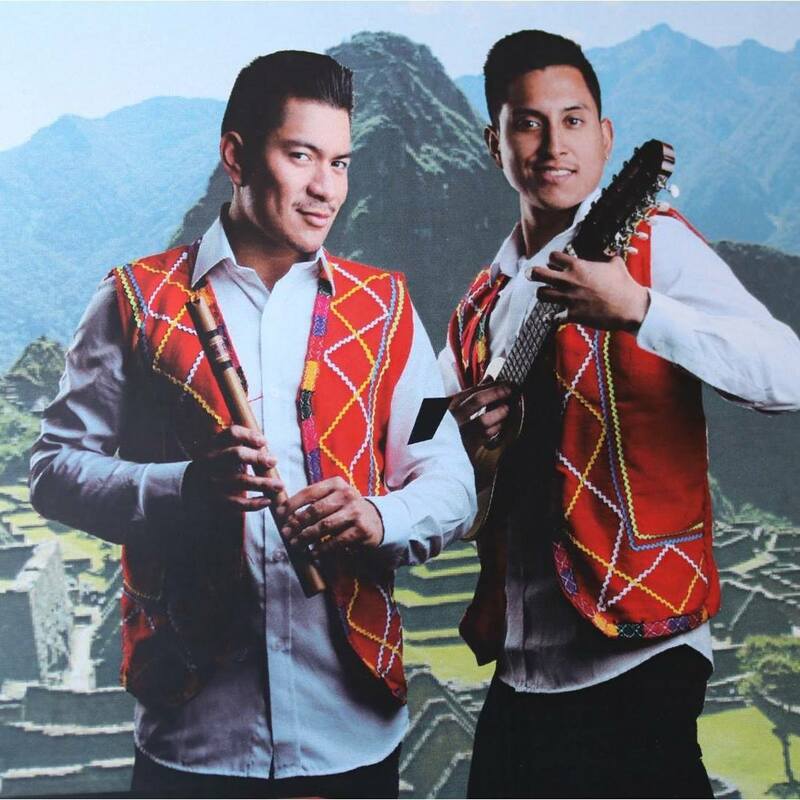 There will also be performances by the Te Amo dancers and Duo Jiminez who will perform the dance and music of the Andean region of Peru. Peruvian foods including empanadas and alfajores, wines and a Pisco cocktail are all included! A Night to Remember at the Mosman Art Gallery - only $55, $40 under 18s! You can book online or by phoning 9968 1600 during business hours. It was a fabulous evening... over 100 people from the local community in the audience. We have been asked to do it again... so you never know!